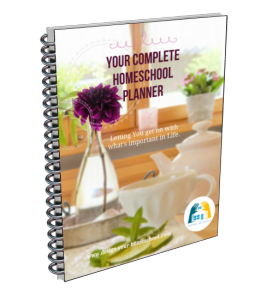 Have you used Konos Homeschool Curriculum? Read what other homeschoolers say about Konos. 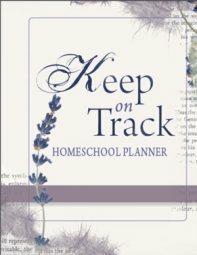 KONOS is a biblically-based unit studies curriculum written by two homeschooling mothers, Carole Thaxton and Jessica Hulcy. KONOS is a hands on curriculum, which integrates subjects into themes focussing on character traits. It uses discovery methods of learning to foster critical thinking and immerse the children in the learning as a whole. It is written for families – in a multi level way to build relationships as learning is done together. By immersing children into units which integrate all the subjects, the material is learned and retained far better. KONOS encourages learning by all the senses – by reading, listening, creating and doing. In the Attentiveness unit, children learn about the eye and its importance. being attentive to the needs of one another (character). These KONOS Curriculum Volumes are huge with 2-3 years of curriculum in each book, approx 500 pages long. It has weekly lesson plans for ages K-8th grade, suggested writing assignments, literature to read and wonderful hands on activities to make and do. Konos also comes in a box. This covers one character trait over 18 weeks. It includes a Character curriculum book (250-300 pages), 2-3 literature books, 3-4 information books, 2-3 easy readers, craft supplies for 3 children, timeline characters – suitable for K-8th grade. This package helps you to get right into the study without finding the resources on your own. This is a great way to sample KONOS while exploring a foreign culture. Each 14-18 week curriculum is a self contained discovery unit, complete with relevant arts and crafts projects that make learning fun and retainable all the while covering history, literature, writing, social studies, science, music, art, geography, dance, PE, and practical living. I - Iindependent study to prepare for college and life. D - Ddialogue – an important part of classical learning between parents and students. More information from the Konos Website.